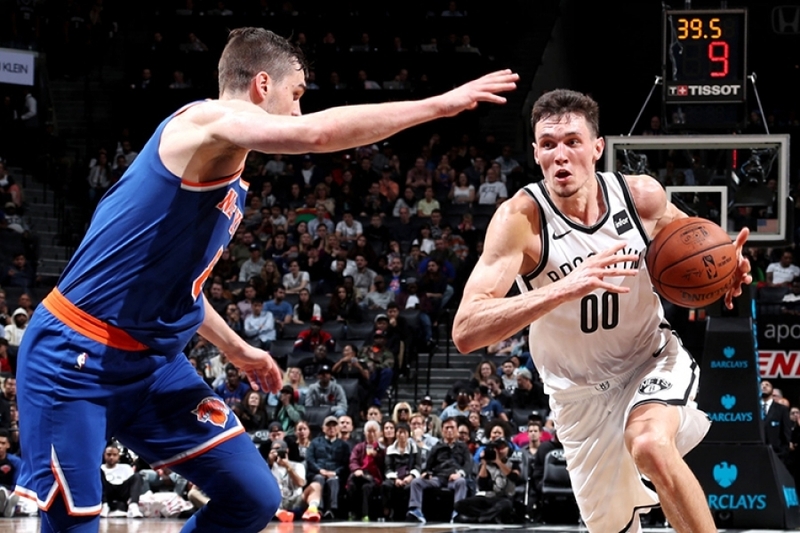 Just like the Philadelphia 76ers last season was a young and inexperienced team and couldn’t advance as far as they would have liked in the NBA Playoffs, the Brooklyn Nets are finding themselves in a similar predicament. The Nets took Game 1 of this first-round NBA Playoff series against the Philadelphia 76ers and lost Games 2, 3, and 4. This is not uncharacteristic for a young NBA team. 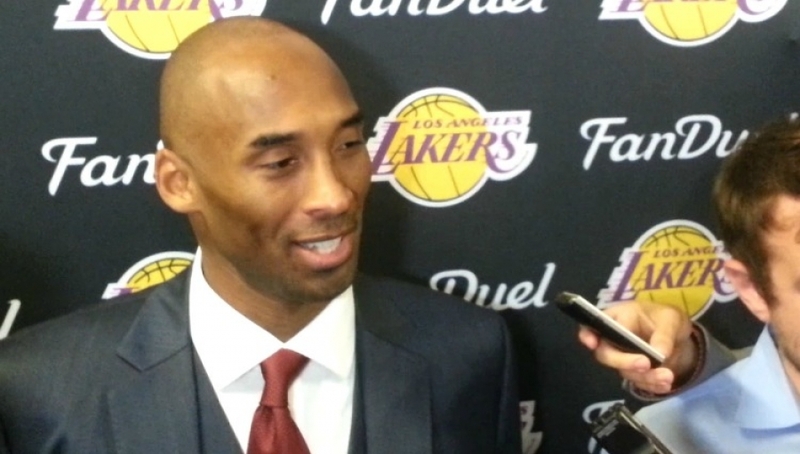 They made a ton of mistakes like other young teams primarily because of lack of experience. Yesterday, the lack of experience was glaring. The Nets played 3.5 quarters in stellar fashion and looked like they were on the brink of tying the series by winning Game 4. We should be going to Philadelphia with a 2-2 series. 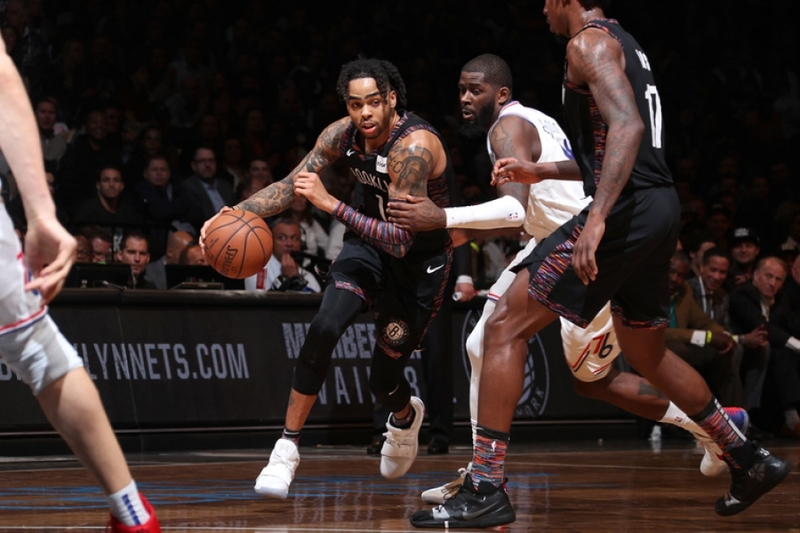 However, between 4:11 and 2:09 of the fourth quarter, the Nets turned the ball over four times and the Sixers took advantage of those mistakes, just like the Boston Celtics took advantage of the Philadelphia 76er’s mistakes last season. Similarly, if the Nets can’t win Game 5 in Philadelphia, it will be a wrap for them this season, but not a lost season. In the last two seasons, the Nets only managed to win 20 and 27 games. This season, the Nets won 42 games and made it to the playoffs and for all tense and purposes did not get swept. 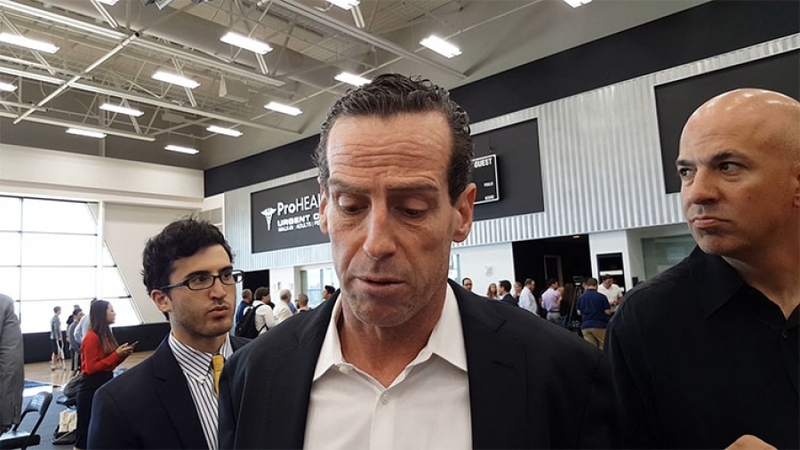 The Brooklyn Nets were able to accomplish this feat because the new management under Sean Marks is focused on player development and culture, and to a man, the team is all in. And, Sean Marks has been able to do this with no top draft picks and a first-time coach in Kenny Atkinson. 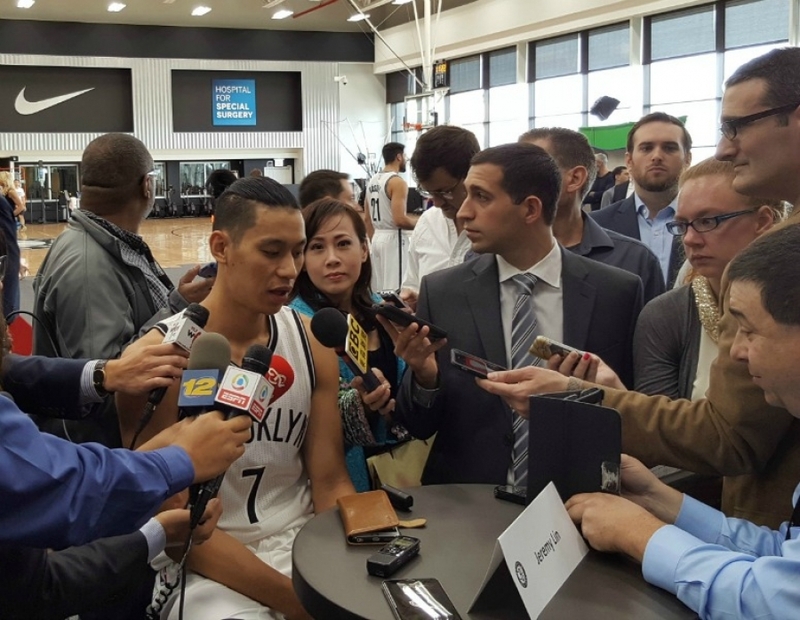 The Nets have taken in guys who many considered to be castaways and because of the culture surrounding the Nets, they have managed to shine quickly. 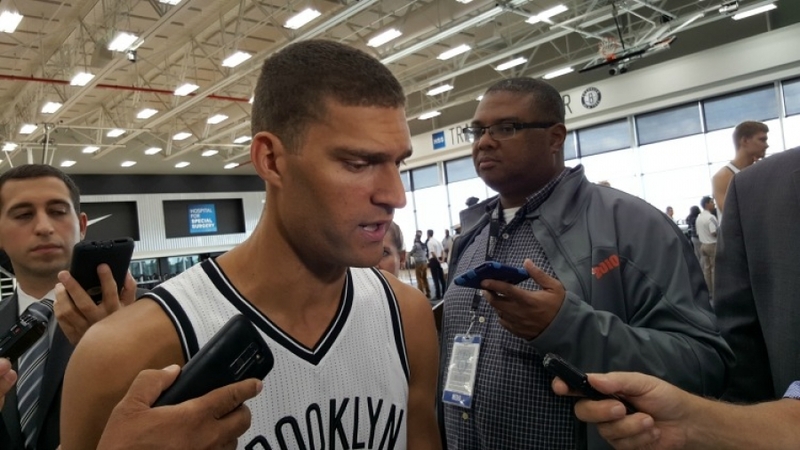 At the end of the day, the Nets should not feel ashamed about this season. It’s their lack of experience, not heart, that is putting them behind the eight ball. 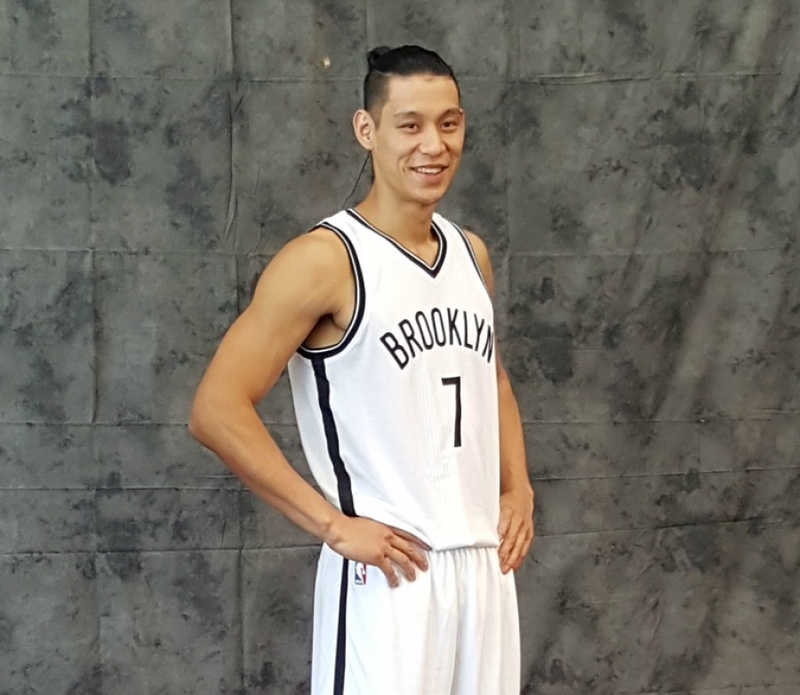 So, what did yesterday’s box score tell us about the Brooklyn Nets top scorers? 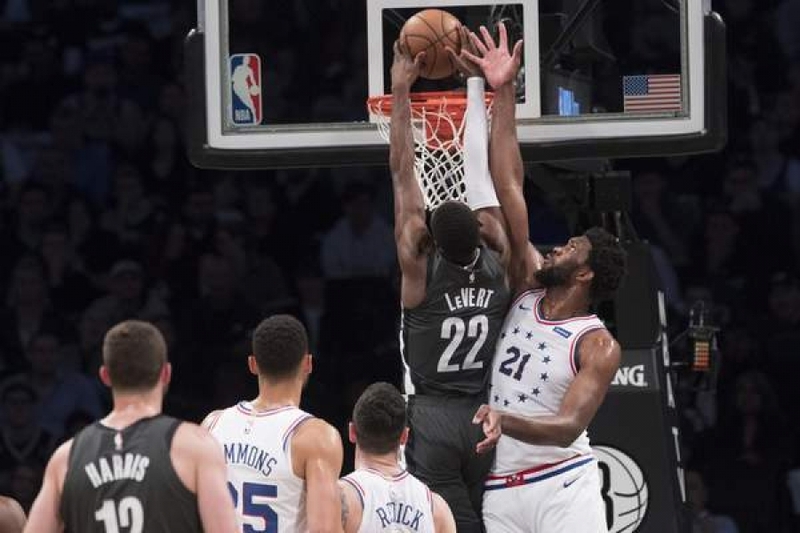 Caris LeVert, who was among the Nets starting five in Game 4, scored a team-high 25 points with five rebounds, a team-high-tying six assists and a steal in 42 minutes. D’Angelo Russell posted 21 points, seven rebounds, a team-high-tying six assists, two steals and a block in 37 minutes. Jarrett Allen also recorded 21 points and added a team-high eight rebounds, four assists, and two steals in 32 minutes to his point total. A good game for Allen by the numbers; he recorded his fifth-career game of 20+ points and his first in the postseason. He also turns 21 today. Spencer Dinwiddie totaled 18 points (7-of-12 FG) with four rebounds and a steal in 27 minutes off the bench. Joe Harris, who is usually the Nets best 3-point shooter was 0-for-6 from the 3-point line but chipped in 10 points, six rebounds, and two steals. 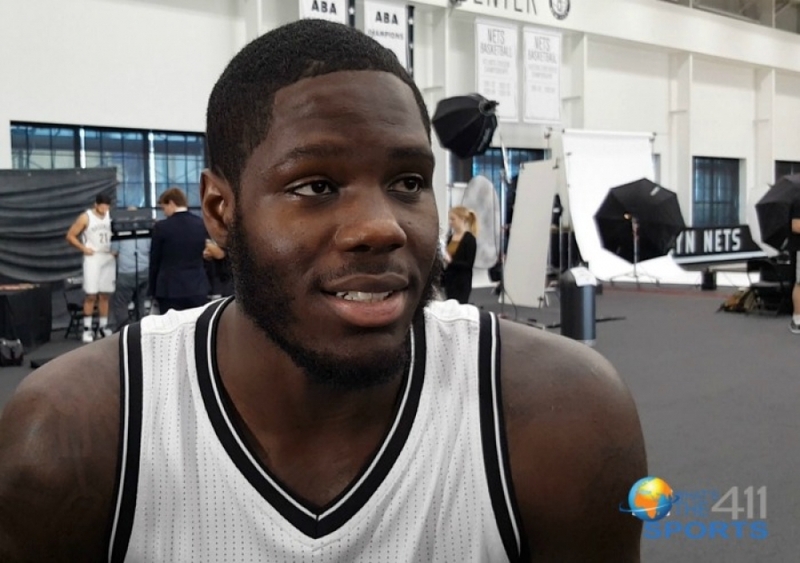 How are Nets players feeling about last night’s game, going back to Philadelphia for Game 5, and down 3-1? 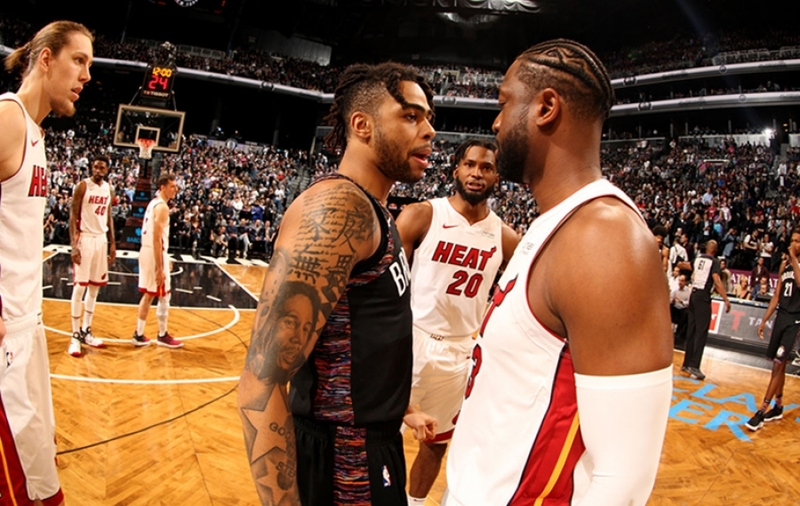 D’Angelo Russell sounding a bit more optimistic is looking forward to Game 5 against the Philadelphia 76ers. And, Russell has a game plan, particularly adjusting to Joel Embiid down low clogging the lane.